Mesa AZ 85205 based Waterproofing Contractors – Versa-Tech Coatings is located at 4228 E Enrose Cir Mesa AZ 85205 and phone number is (480)854-8171. Tecumseh OK 73102 based Waterproofing Contractors – T & T Watertight Constr Co Inc is located at P.o. Box 162 Tecumseh OK 73102 and phone number is (405)314-6010. Santa Clarita CA 91350 based Waterproofing Contractors – Specialty One Waterproofing Experts is located at 26524 Ruether Ave Santa Clarita CA 91350 and phone number is (661)252-5040. Richmond VA 23230 based Waterproofing Contractors – Richmond Primoid Inc is located at 2121 N Hamilton St # A Richmond VA 23230 and phone number is (804)644-4561. Dobson NC 28411 based Waterproofing Contractors – R & L Hardwood Floor is located at 166 Providence Way Dobson NC 28411 and phone number is (336)386-8479. Raleigh NC 27604 based Waterproofing Contractors – Pro-Tech Construction Inc is located at 413 Martindale Drive Raleigh NC 27604 and phone number is (919)848-9035. Merchantville NJ 8109 based Waterproofing Contractors – Let It Shine is located at 5502 Lexington Ave Merchantville NJ 8109 and phone number is (856)317-8333. 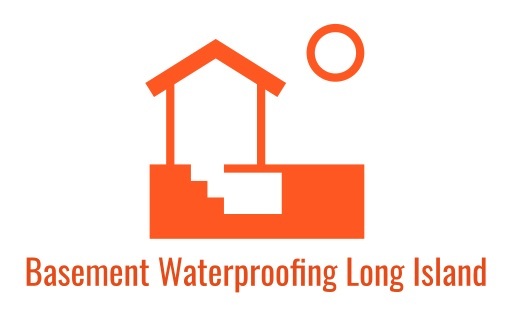 San Francisco CA 94103 based Waterproofing Contractors – International Waterproofing is located at 1616 16th St Ste 200 San Francisco CA 94103 and phone number is (415)575-0912. Tucson AZ 85713 based Waterproofing Contractors – Herder R S Corporation is located at 531 E 28th St Tucson AZ 85713 and phone number is (520)770-9800. Erie PA 16508 based Waterproofing Contractors – Great Lakes Waterproofing Systems Of Erie is located at 2211 Haybarger Ave Erie PA 16508 and phone number is (814)451-0379. Atlanta GA 30342 based Waterproofing Contractors – ERS Consulting is located at 4675 Lake Forrest Drive NE Atlanta GA 30342 and phone number is (404)256-3509.